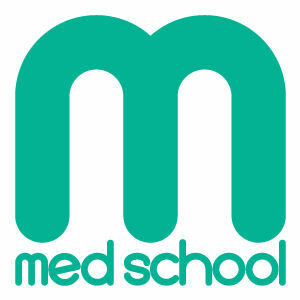 Some time ago CodeFN42 released a midi chord effect called 'Cales' and I spoke about it here. 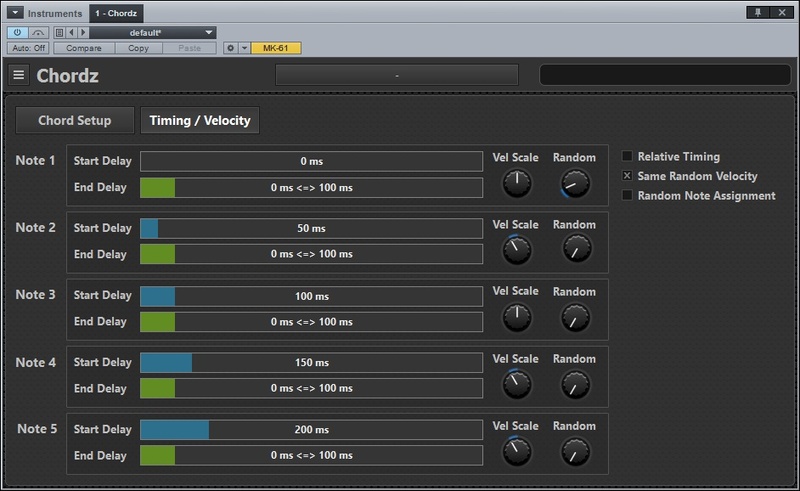 It was quite a good little tool, however, they have now taken it to the next level by releasing a VST plugin called 'Chords' which is really great. It fixes all the little points which were missing before. 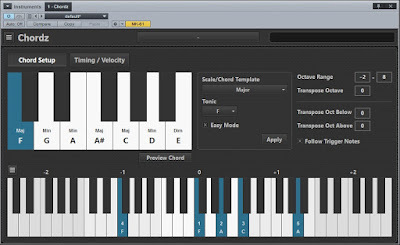 Chordz is a VST plugin that allows you to trigger full chords by playing single notes. 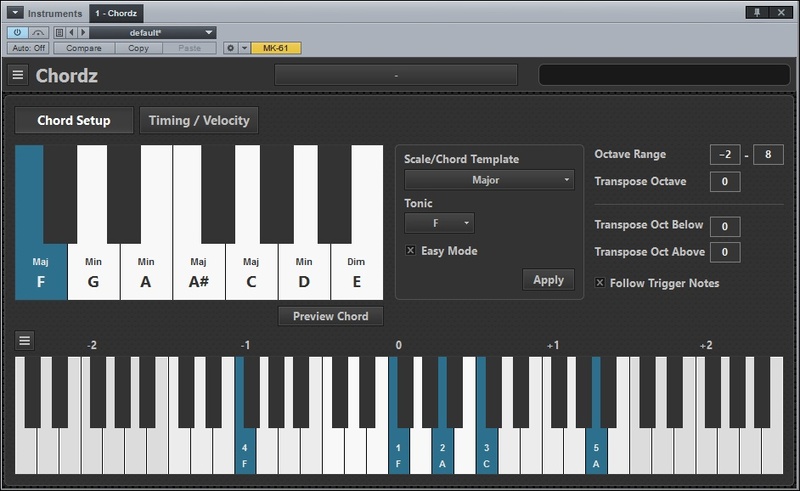 You can give a human feel by altering the start point and/or velocity of each note, which can also be randomized to give a very natural sound to the chords. It's available for Windows XP/Vista/7/8/10. 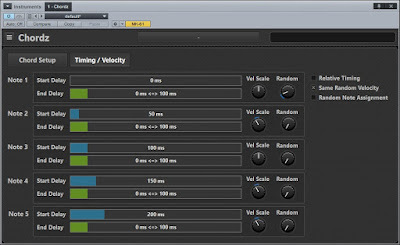 VST2 compatible 32-bit or 64-bit host and can be downloaded FOR FREE at CodeFN42 here. I placed an Arpeggiator in line with it for some great idea generation.